Disney Infinity’s demise didn’t just kill actual, planned projects, it also killed the dreams of millions. One of those affected is artist (and fan) Hector Moran, who came up with these awesome Deadpool and X-Men ideas for the game. They’d never have been made in a million years by Disney, but then I guess was the point of Hector making them in the first place. 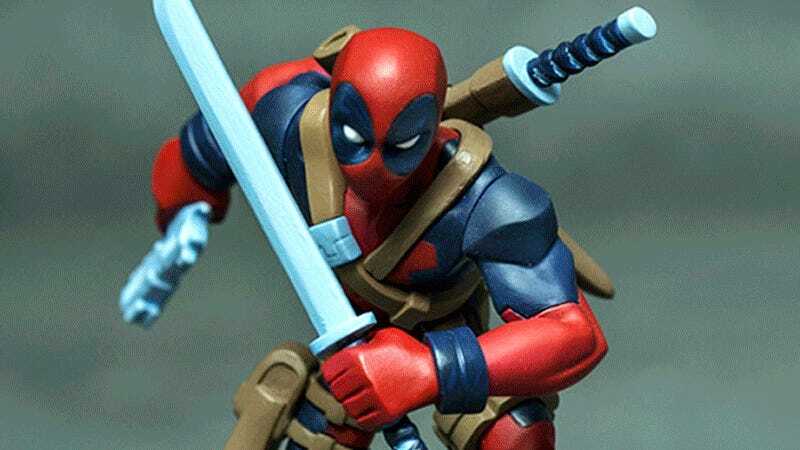 What’s awesome about these, aside from the designs themselves, is that he went and got the Deadpool one made up to sit on the shelf alongside actual figures. Sure, it won’t work in the game, but still, nice idea! Moran is a veteran video game artist, and you can see more of his work at his personal site and ArtStation page. Assembling and painting the custom Deadpool figure.